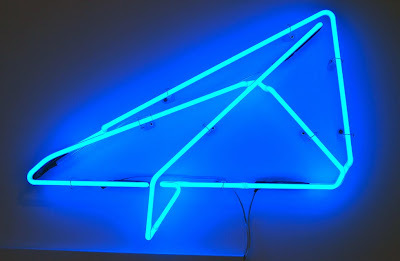 Here is an image of my new neon installed at the London Art Fair today. The piece entitled 27.6 seconds will be launched with TAG Fine Arts tomorrow, 17th January, at the fair. The neon sculpture is an edition of 10 and circa 60 cm in length. For more details about the work please contact TAG Fine Arts.